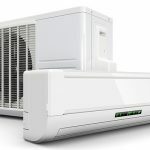 Which Brand of Air Conditioning Unit to Choose? Choosing the right brand of air conditioning units can be a little overwhelming. 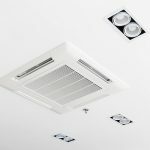 There can be a lot to consider which is why we started our blog – air conditioning units are the main focus of our blog articles, but we cover much more as well. 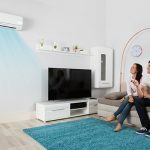 You will want to consider the major brands available – which we will discuss in more detail via our blog – home air conditioning installation though doesn’t differ much from brand to brand. Sensus Air Conditioning & Electrical are certified to deal with all major brands. Our team of professionals are certified in line with the Australian Refrigeration Council (ARC) regulations, and we have the capacity and capability to handle these air conditioning units properly. You can rest that assured we are committed to providing quality work. Some of the other brands we supply, install, maintain, replace and repair include Mitsubishi, Daikin, Panasonic, and Fujitsu. At Sensus Air Conditioning & Electrical, we keenly monitor the air conditioning industry to keep abreast of technological advances or changes in regulations, as well as reviews from end users. We do this in order to provide quality products and services to our clients. 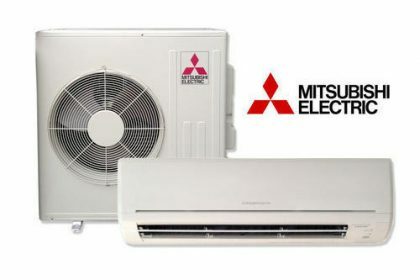 Mitsubishi Electric is a major market leader, known for dependability and performance in all their air conditioning units. 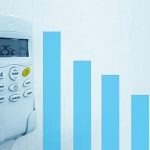 They are also known for their sleek and energy saving features. 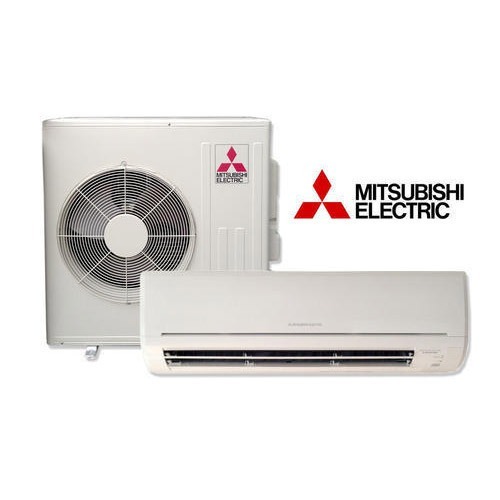 The Mitsubishi home air conditioning units are some of the quietest ACs in the market. ANYWAIR Technology that allows owners/users to remotely control their AC anytime and anywhere. This technology allows users to download an app and individualise the experience for the users of the air conditioning unit. The Daikin air conditioner is known for its ongoing innovation and improvements in technology. Look out for more useful tips like these in our upcoming blog articles.